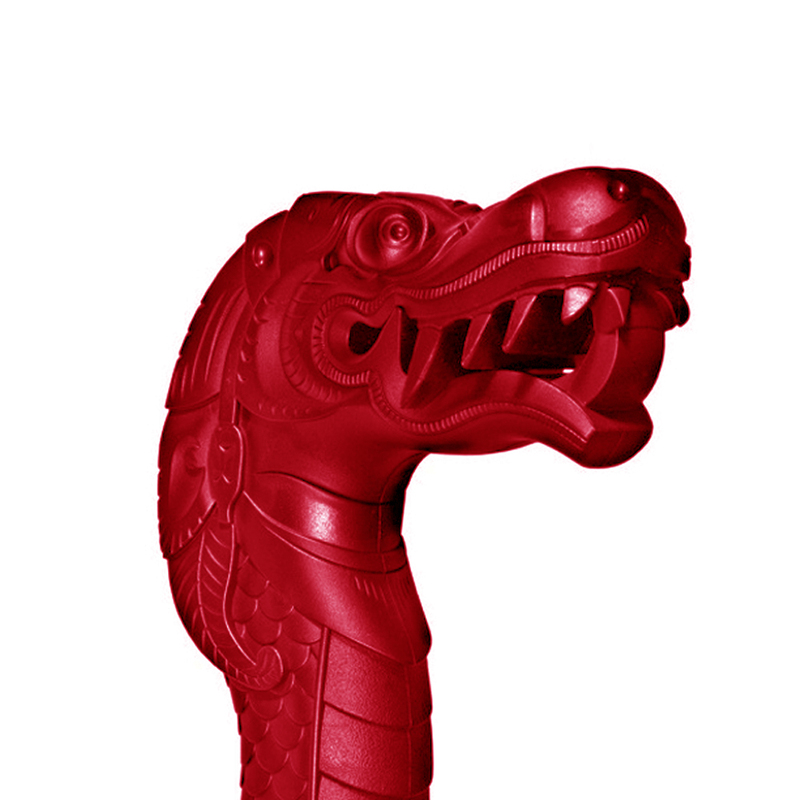 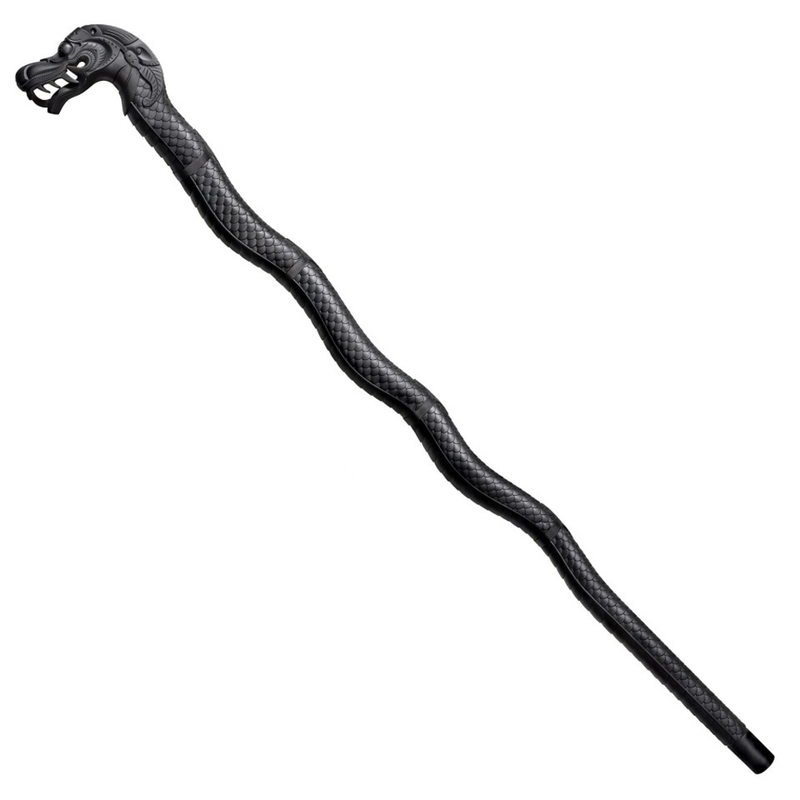 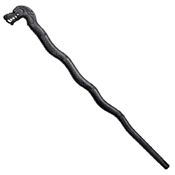 The Cold Steel Dragon Walking Stick is a very comfortable 39 and a half inches stick, which is manufactured by the company Cold Steel. The head of this stick has a little face of a dragon and is of 4 5/8 inches. It weighs 24 oz, and this stick is made up of Polypropylene of the highest quality. 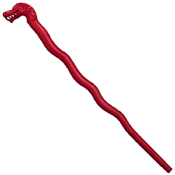 The body of the stick is twisted and has several grip options, which helps the user to be comfortable with it. It is not only used as a necessity for walking, but can be used as a great defense tool as well.